I was rushing to build some NAS boxes (for me & my friend/partner) around end of March, before the April fool GST price hike. So as usual I went to LowYat Plaza, it was havoc, not only me, lots of people from all walks of life were there for last minute IT shopping around that time, really crowded and it seem many items were already out of stock .. .. Somehow it's quite difficult to find mini mobo with good full solid capacitors, most of them either don't sell or no stock. 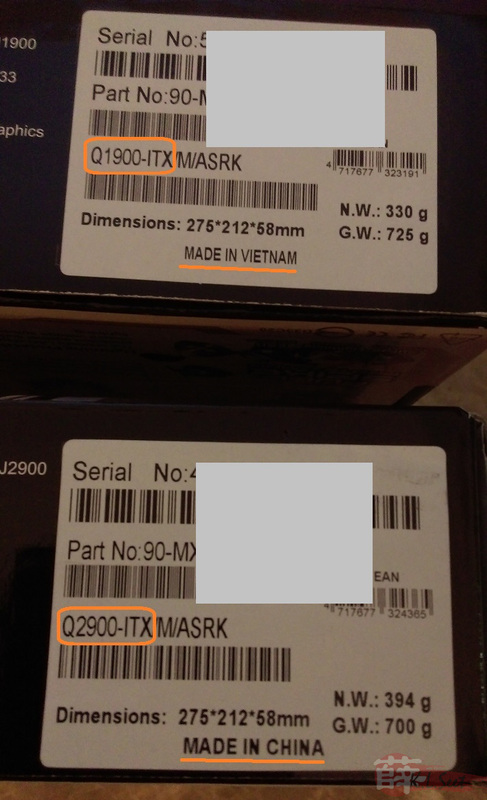 I can only find some ASRock Q1900M (MicroATX) mobo left at ViewNet (@ 3rd floor LowYat Plaza). So no choice just grab it. Due to the large crowd purchasers, the PC assembly long queue can only collect the next day .. .. 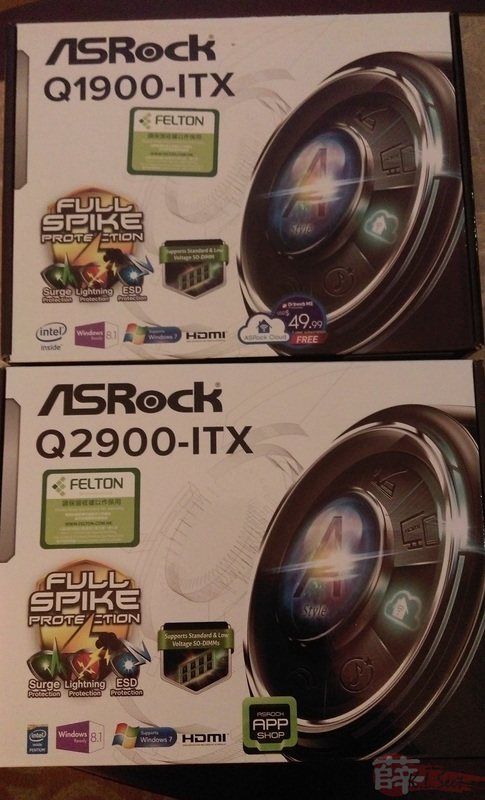 Since it's difficult to find ASRock ITX here, so during my recent trip to Hong Kong, I went to Sham Shui Poh 深水埗 's Golden Computer Centre 高登電腦中心 to check it out.